John Kosovich Wines – Est. 1922. Easter Opening Hours :- We will be closed on Good Friday. Open Sat, Sun and Mon 10:00 am to 4:30 pm. John Kosovich Wines is a family owned and operated winery focusing on quality boutique wines, which has been a hallmark of our brand for many years. Established in 1922, we operated as Westfield Wines until 2003, when the decision was made to change the name to honour John Kosovich’s 50th vintage. We are the third oldest winery operating in the Swan Valley and the oldest still run by the original family, situated approximately half an hour north of Perth. In 2017 we celebrated our 95th anniversary. 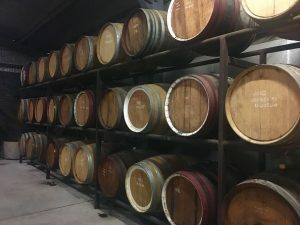 Please come and visit us in our unique underground tasting area, situated just 10 minutes drive along Great Northern Highway from Midland, approximately 35 minutes from the city of Perth. 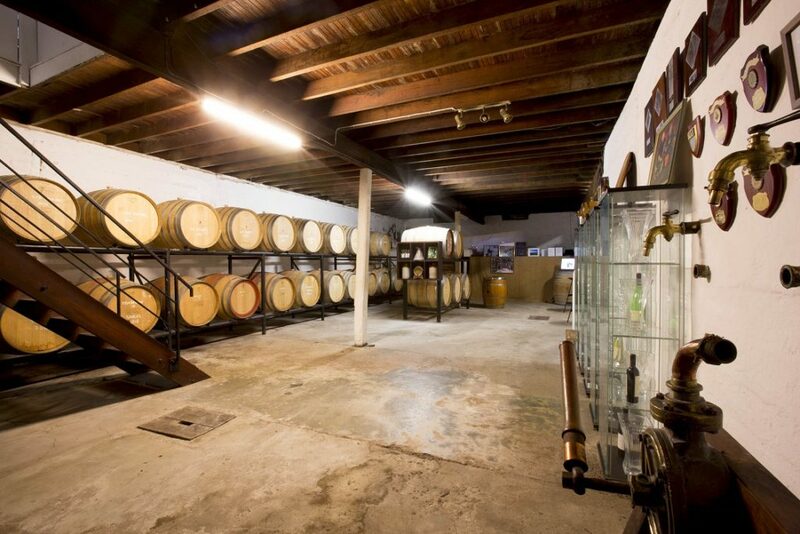 Here visitors get to walk past and smell our luscious liqueur wines slowly and carefully ageing in barrels before going downstairs to enter our tasting area and sample our fine premium wine range. Our unique underground tasting area built in 1927. Licence number 6180046532 Liquor Control Act 1988 PRODUCERS License.